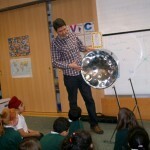 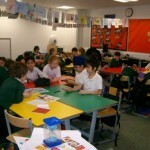 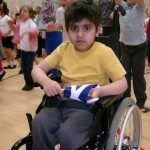 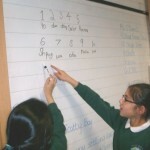 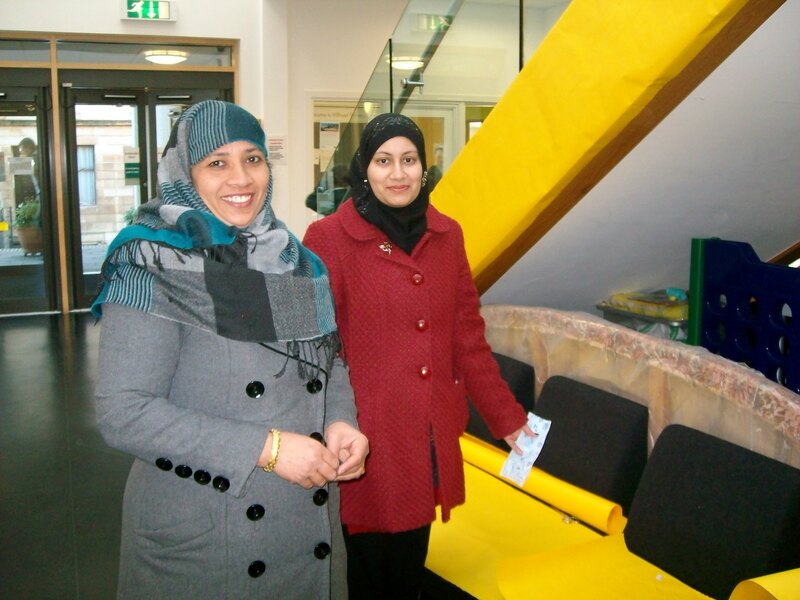 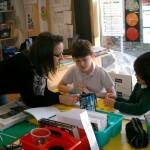 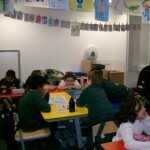 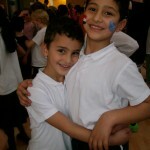 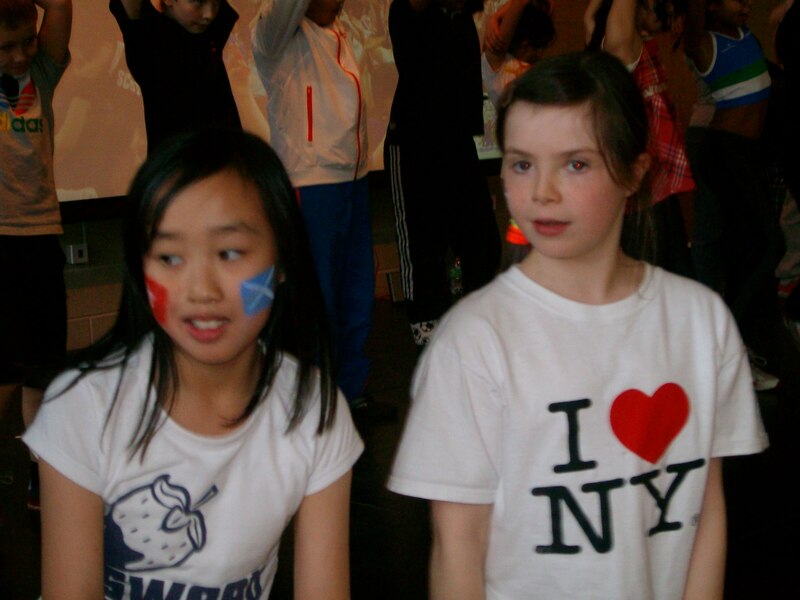 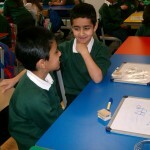 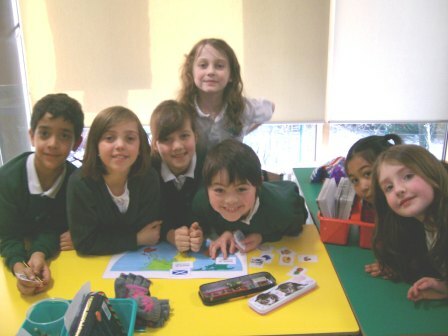 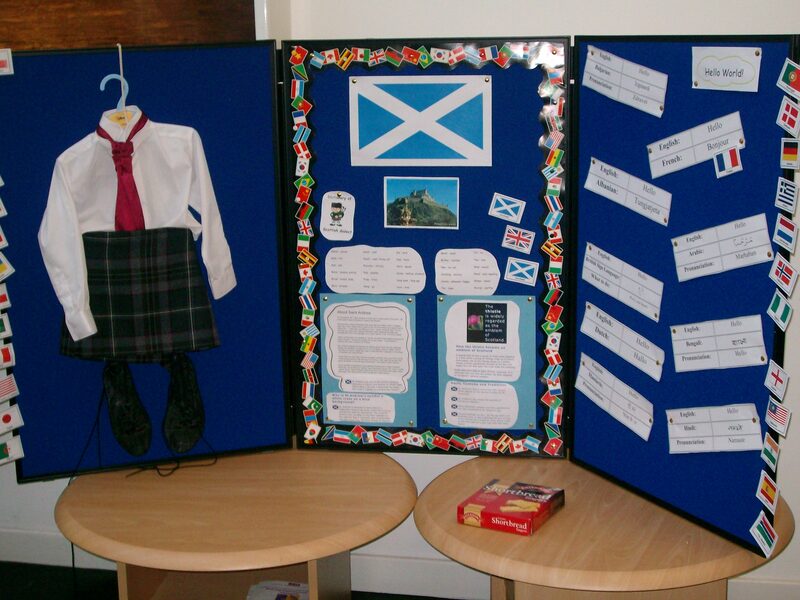 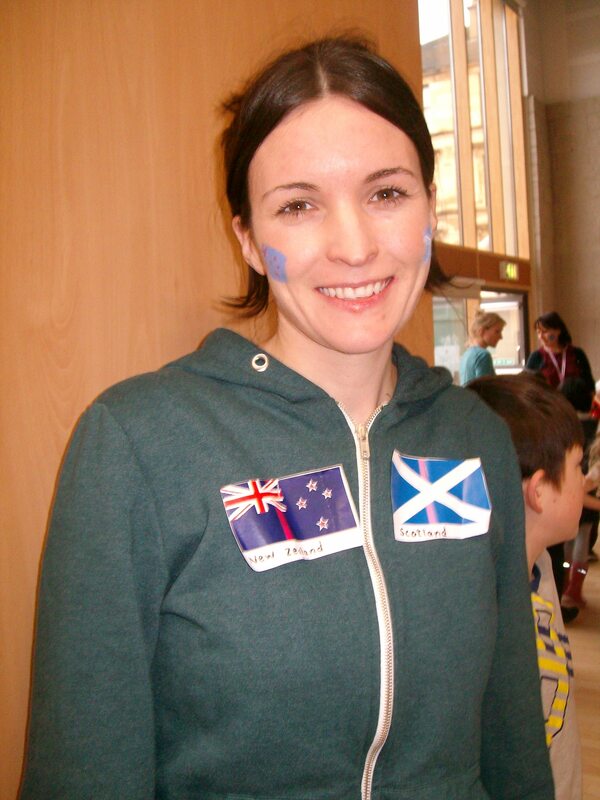 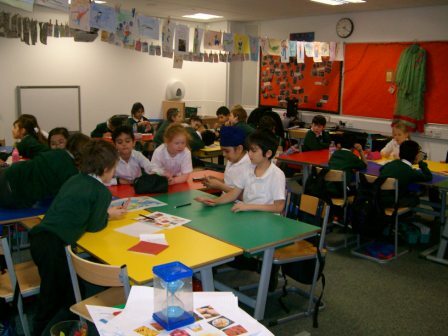 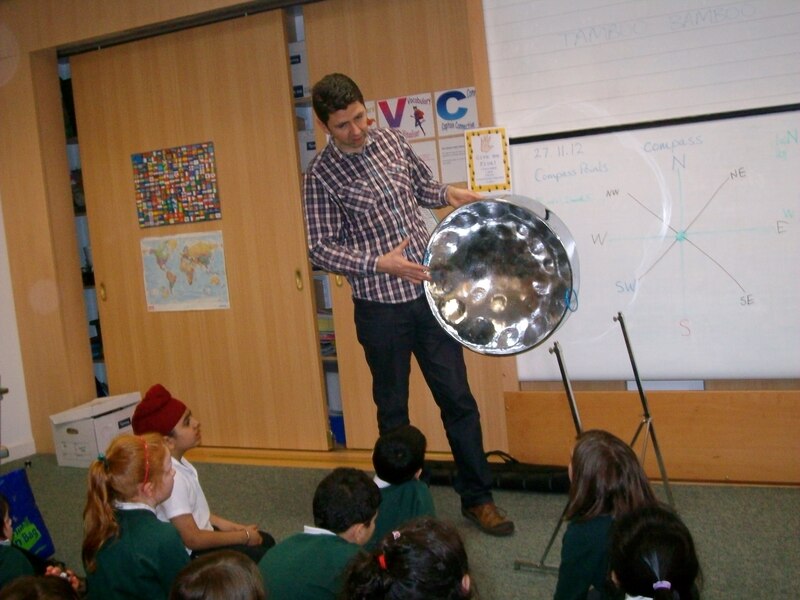 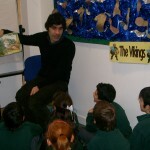 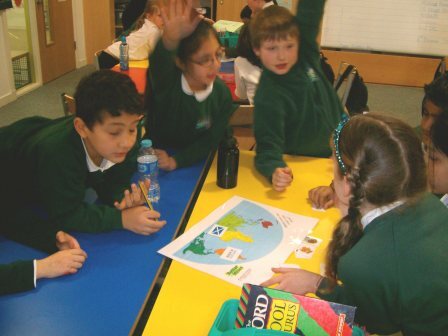 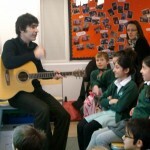 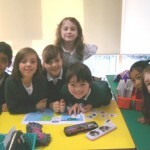 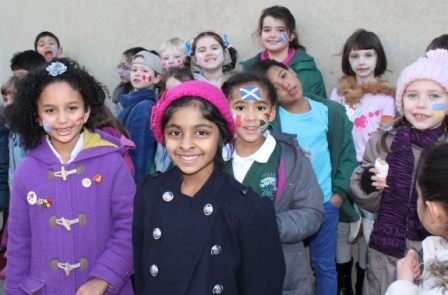 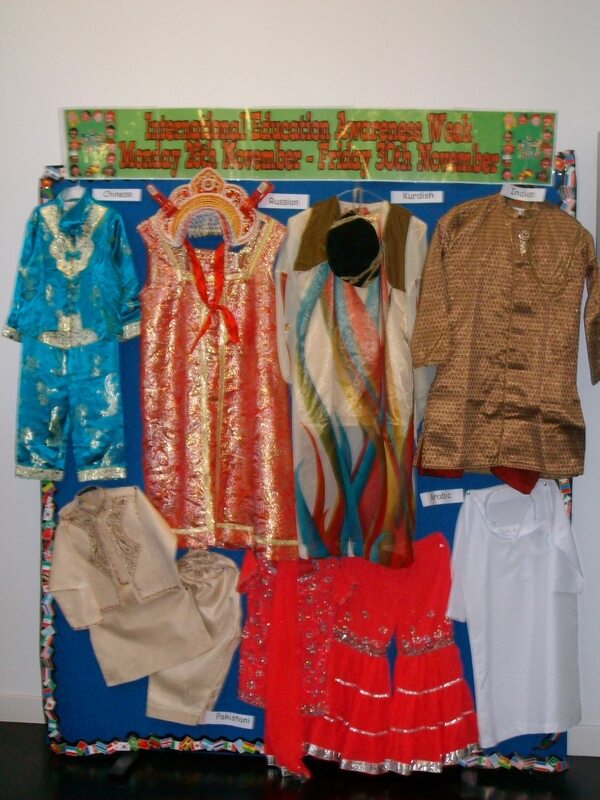 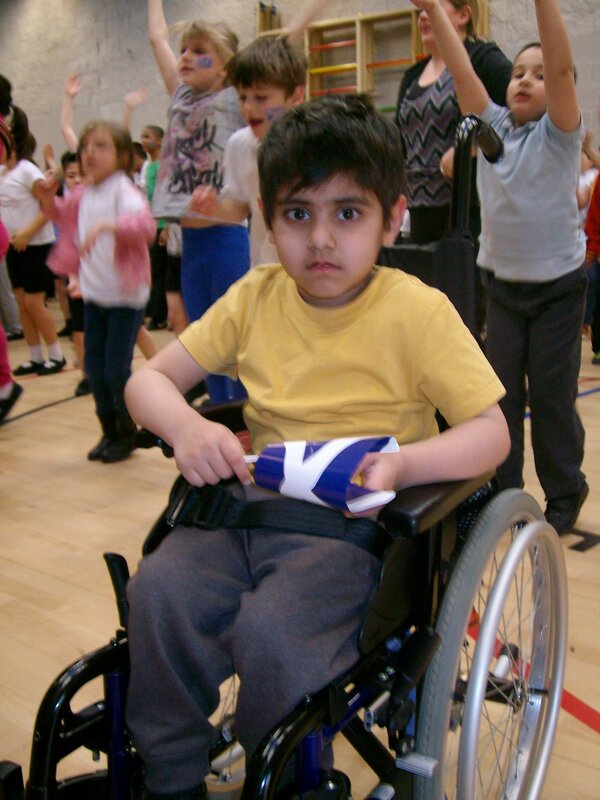 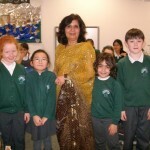 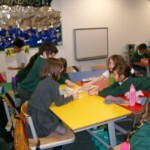 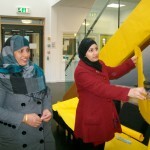 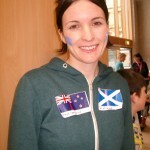 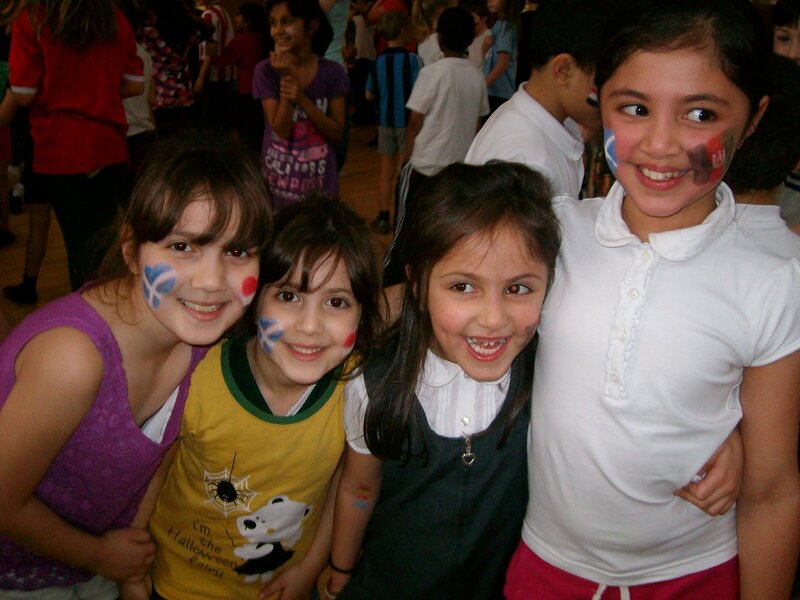 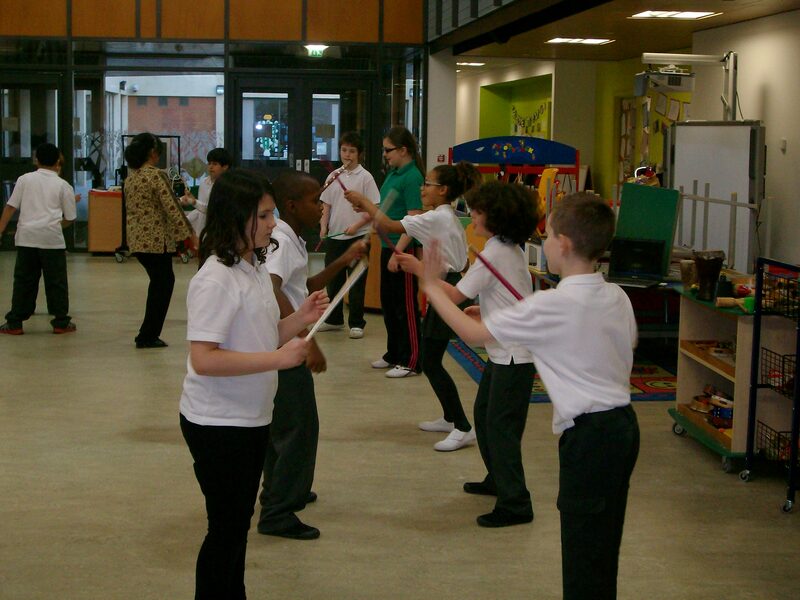 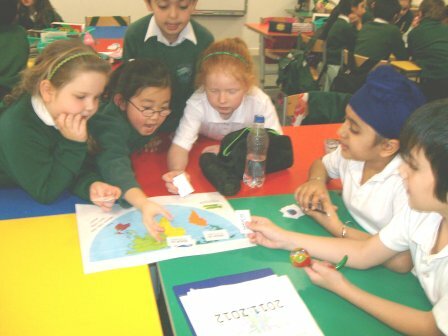 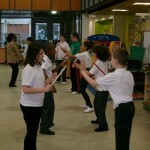 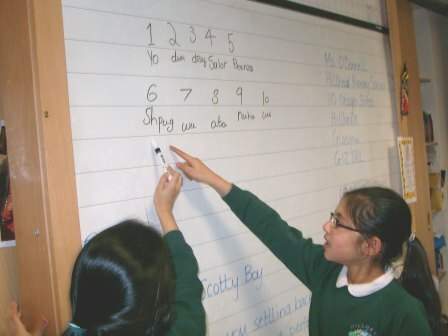 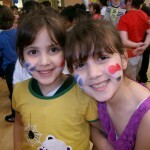 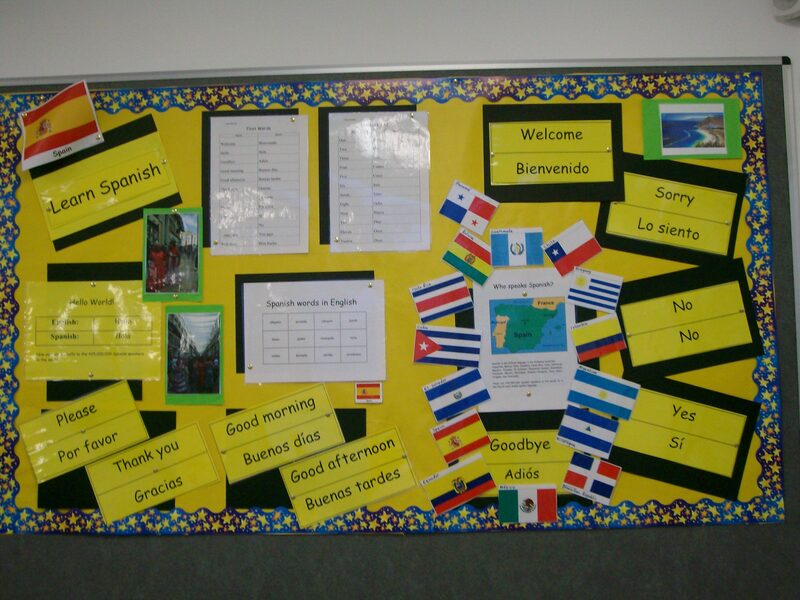 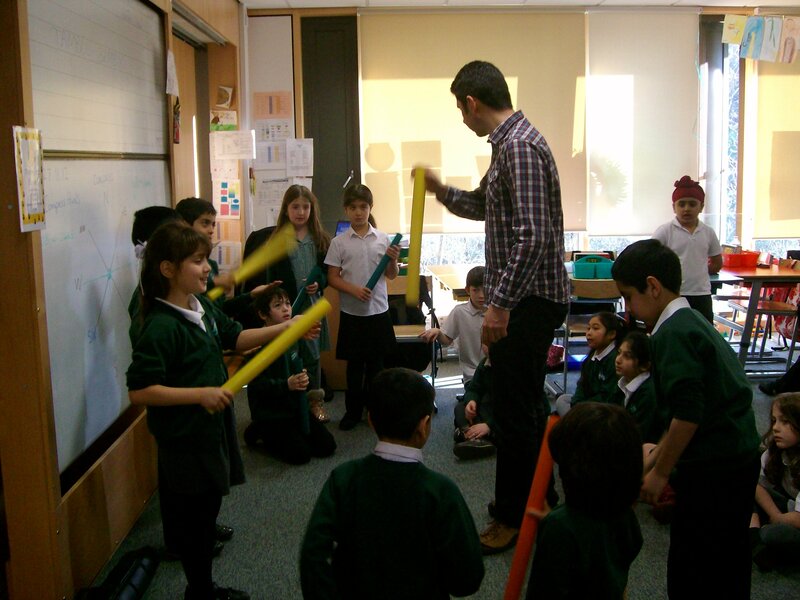 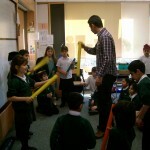 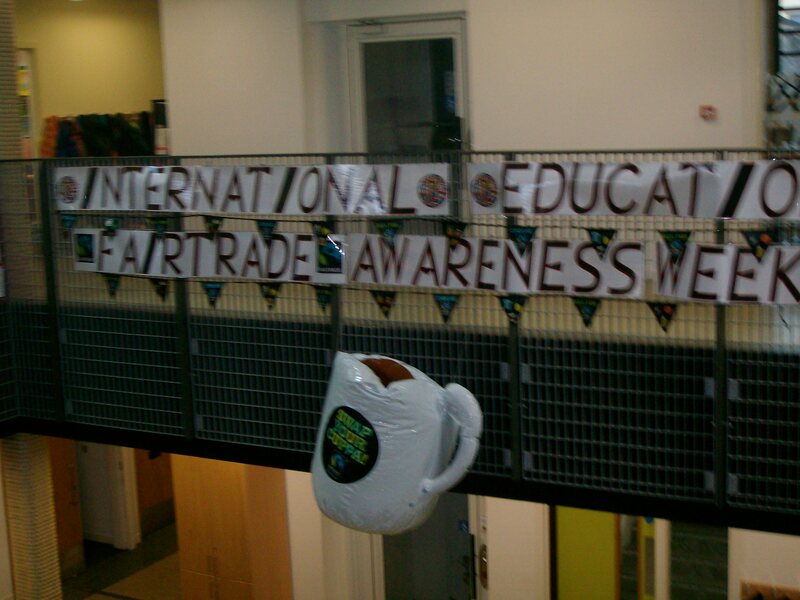 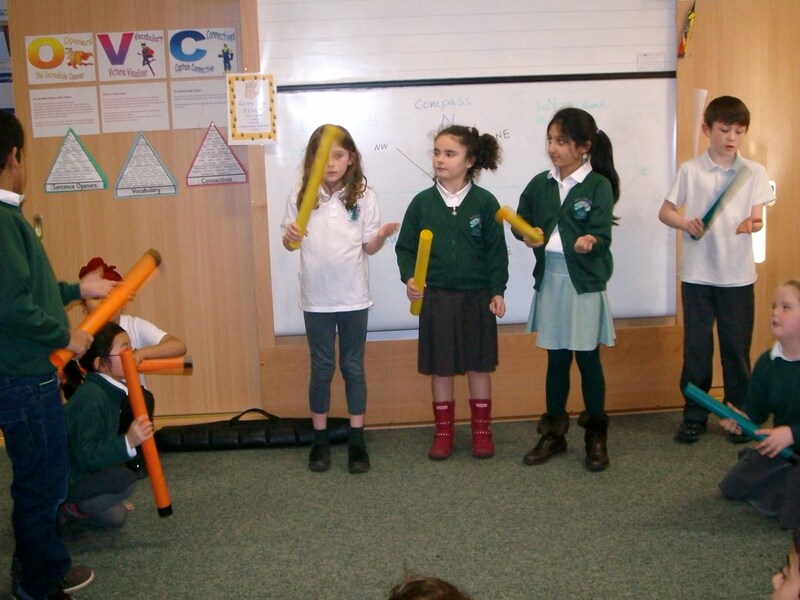 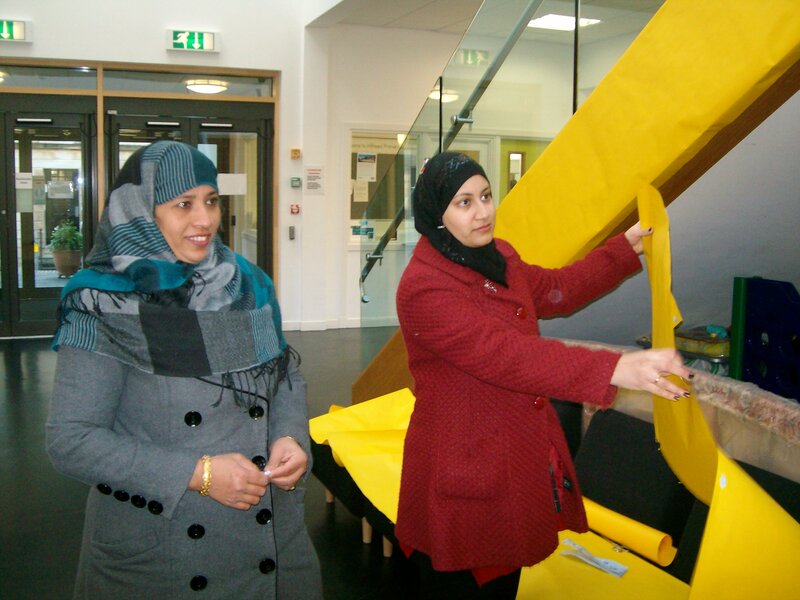 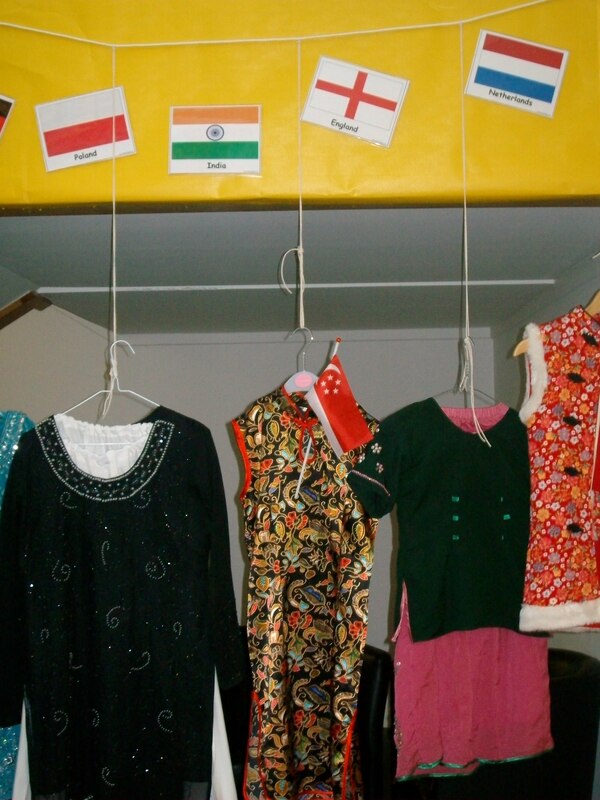 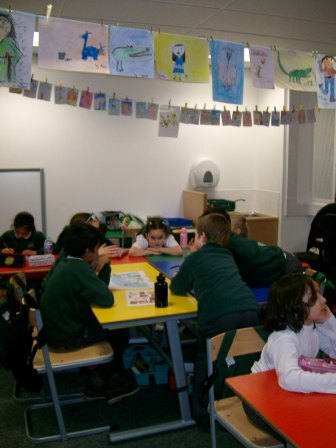 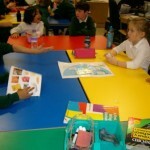 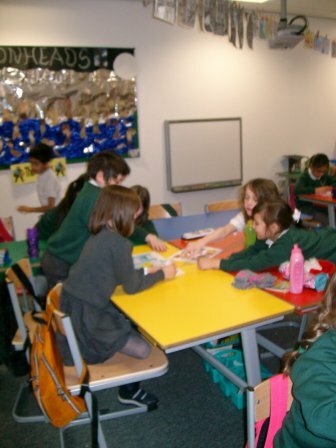 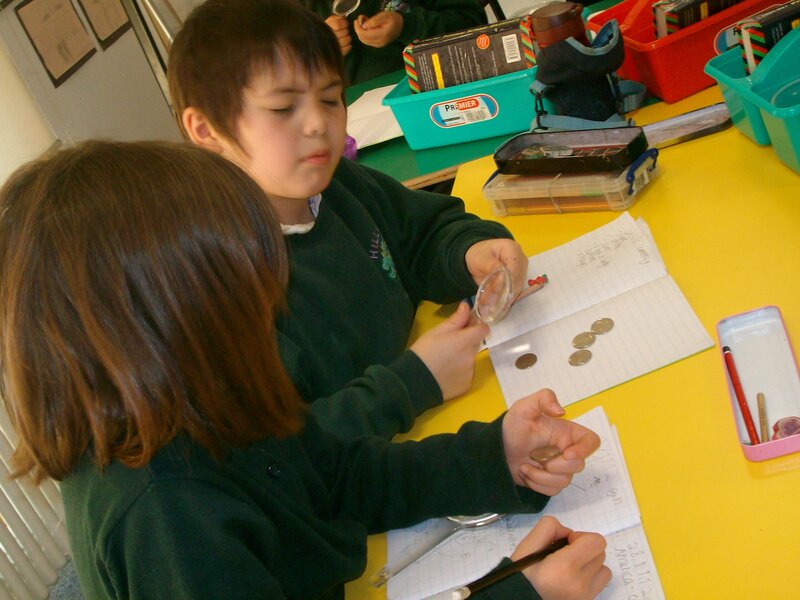 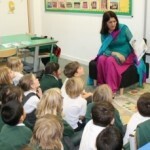 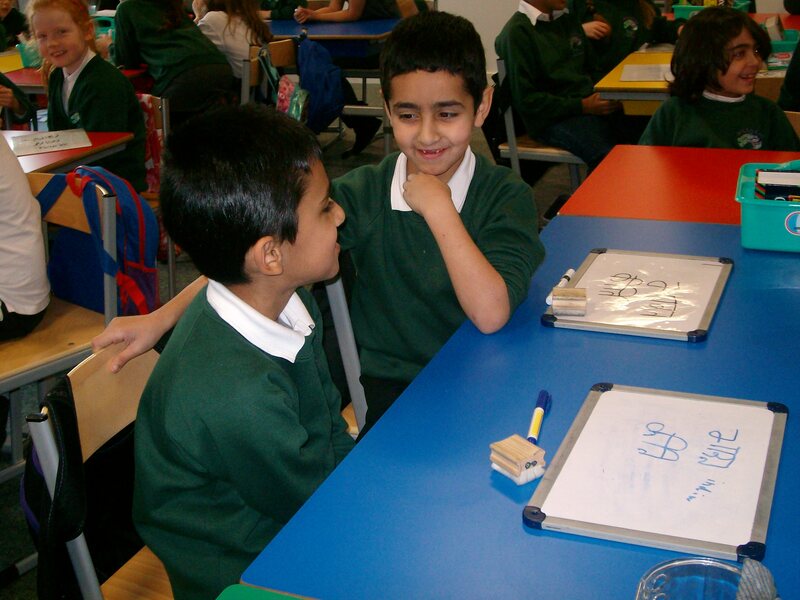 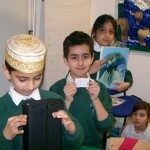 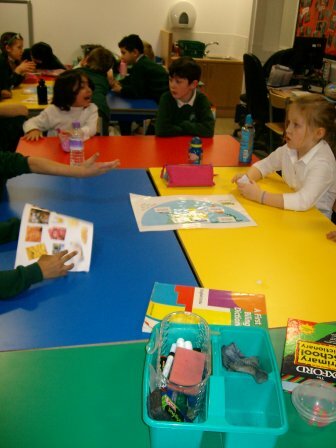 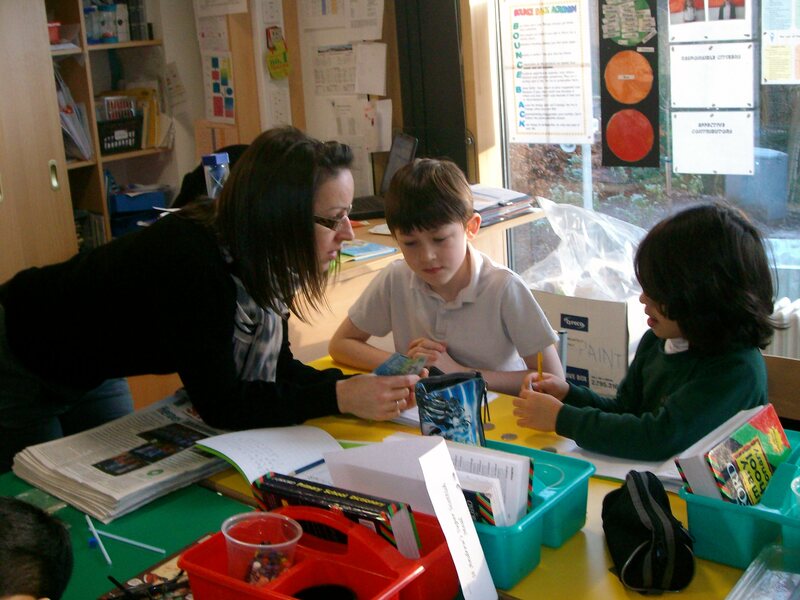 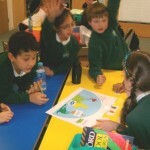 Hillhead Primary School promoted diversity within the school by having a focus week on International Education. 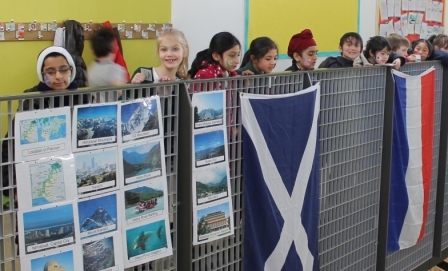 Every class experienced bilingual story telling and interdisciplinary lessons taught included Scottish dancing, Indian Stick dancing, Spanish music, geography, time zones and currency in numeracy lessons and the Primary 6s and 7s researched various countries in ICT. 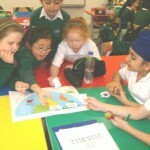 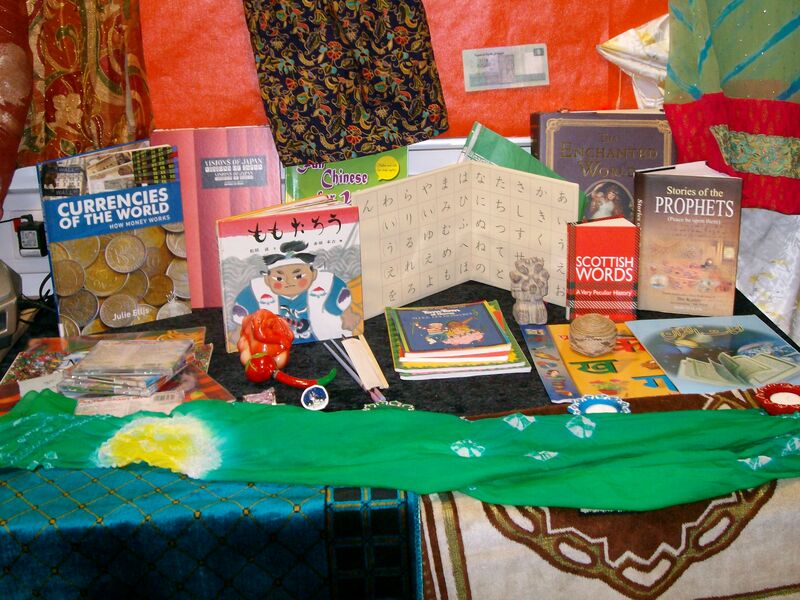 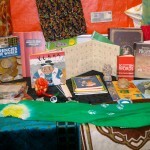 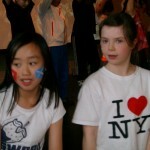 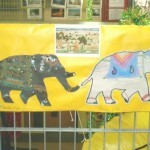 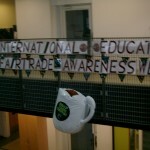 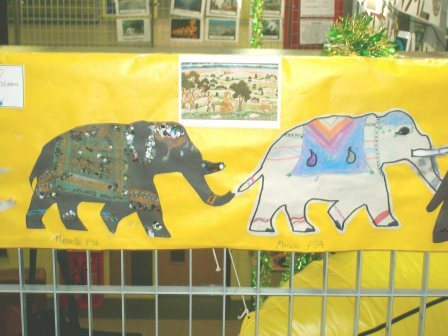 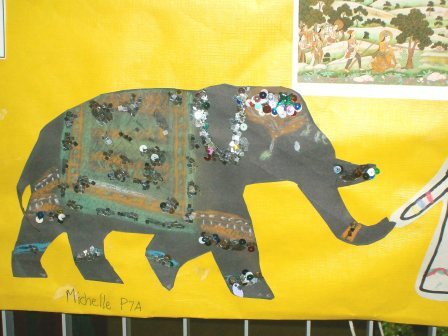 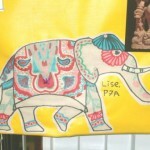 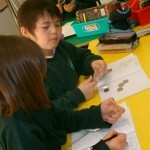 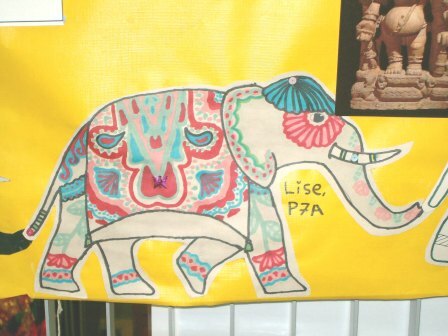 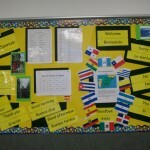 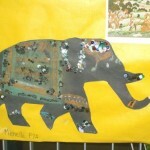 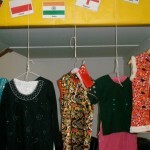 Homework throughout the school included the theme of International Education. 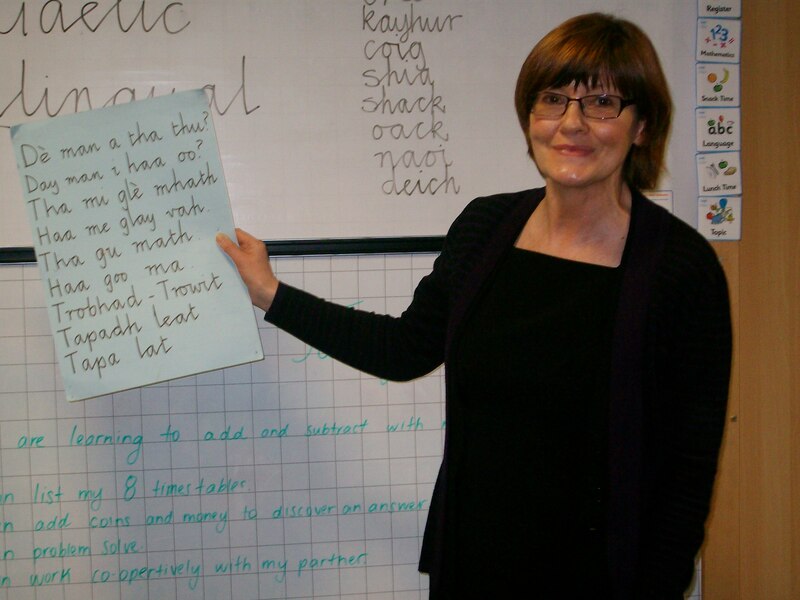 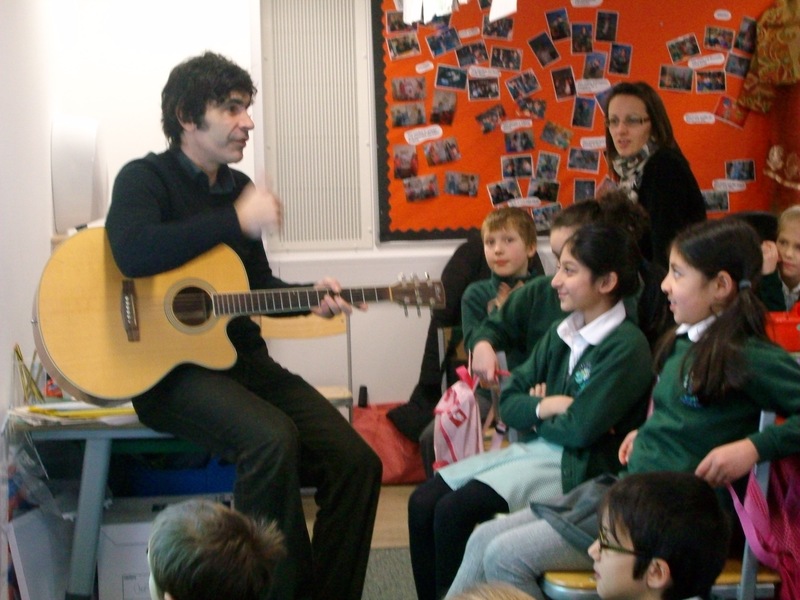 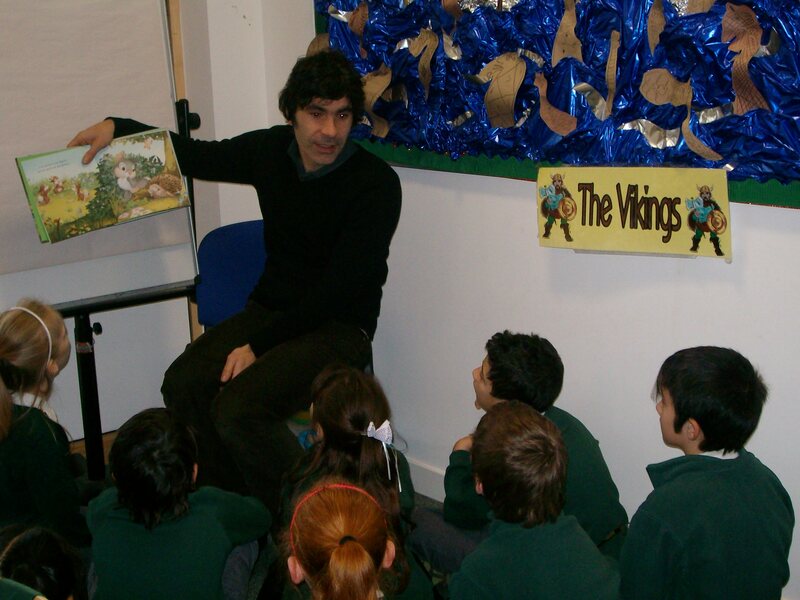 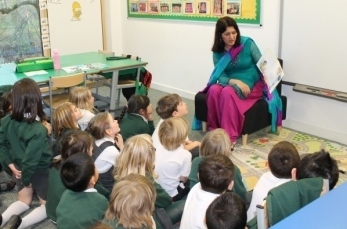 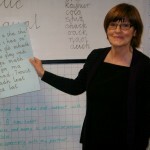 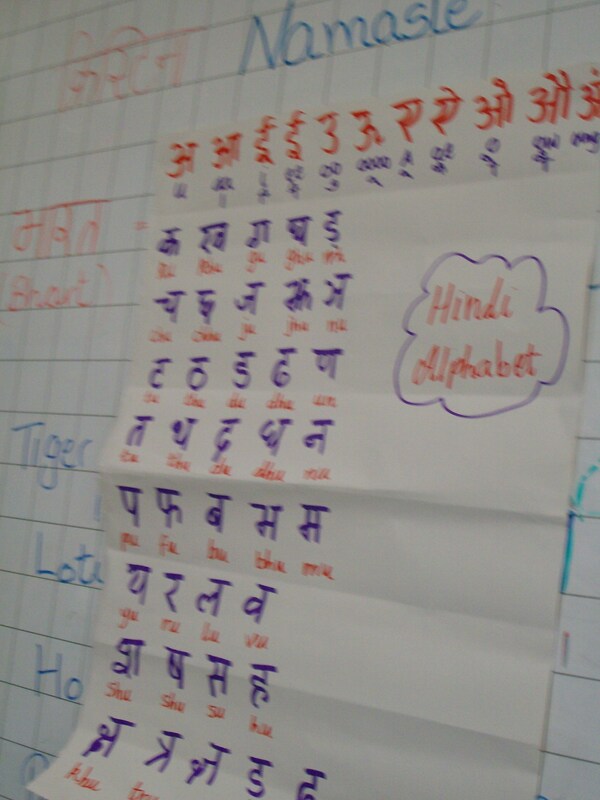 Gaelic, French, Spanish, Hindi, Urdu were taught during literacy time from teachers and support staff and parents were involved in storytelling with the Primary 1s and 2s. 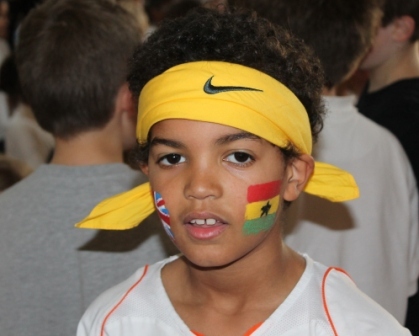 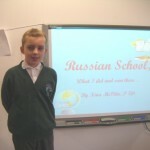 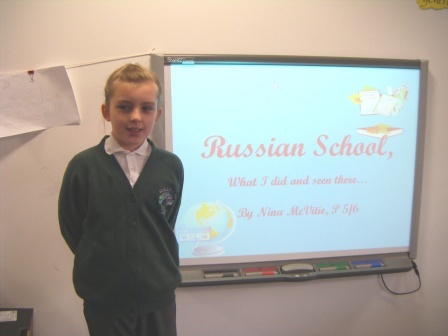 However, most of the teaching came from the children within their classes who taught the rest of the children about their personal experiences living in a different country. 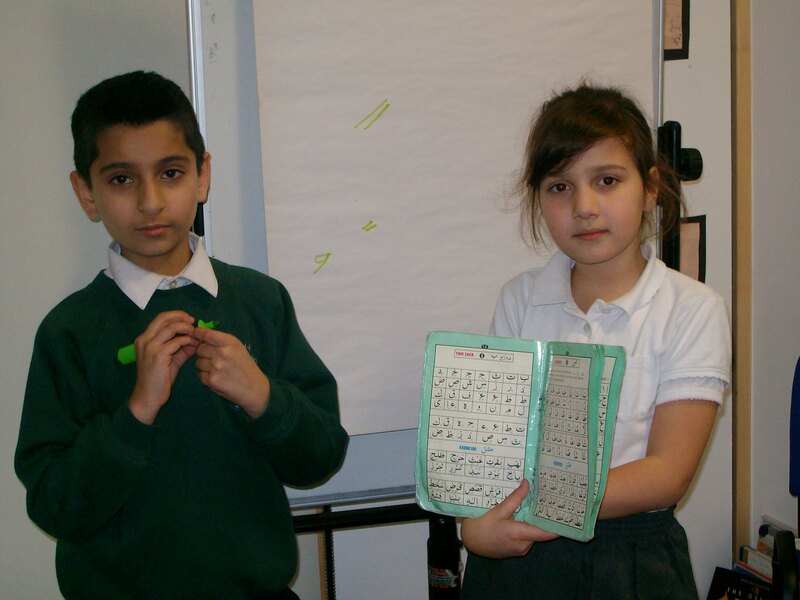 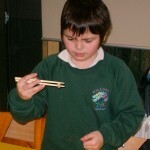 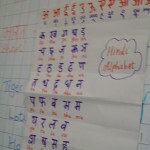 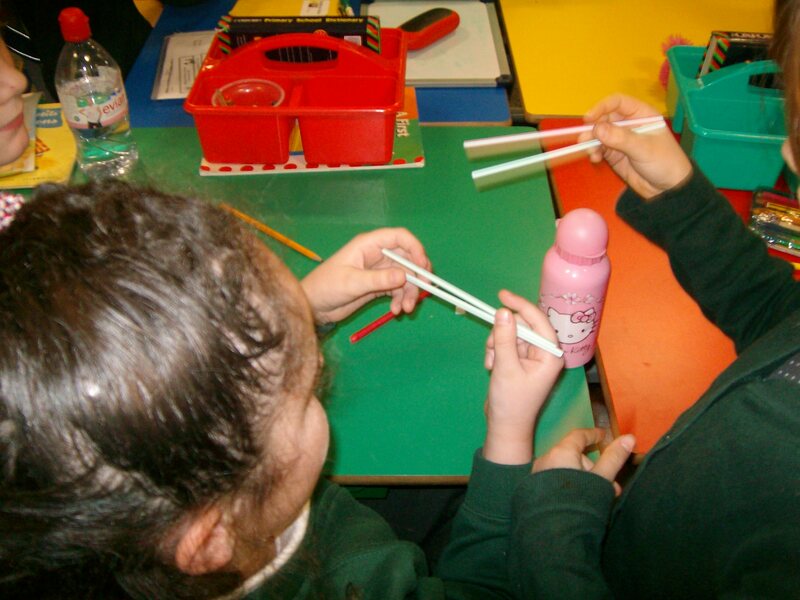 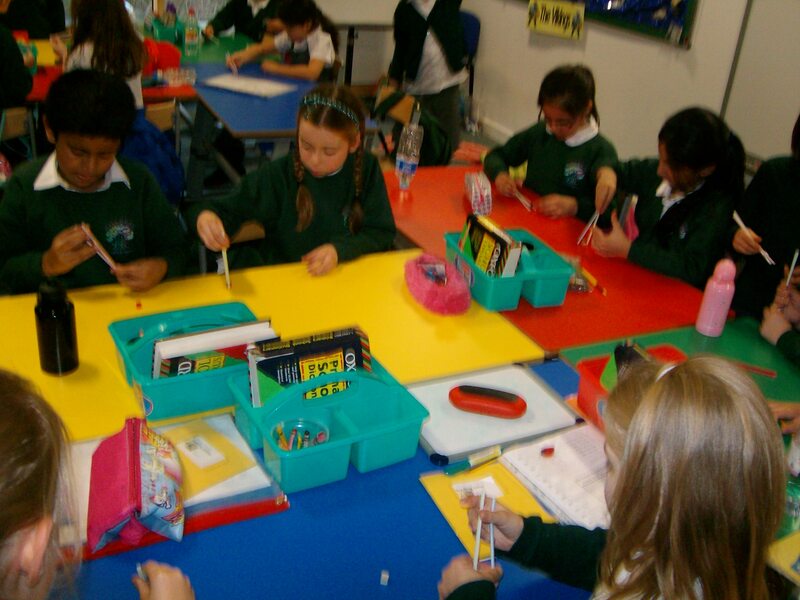 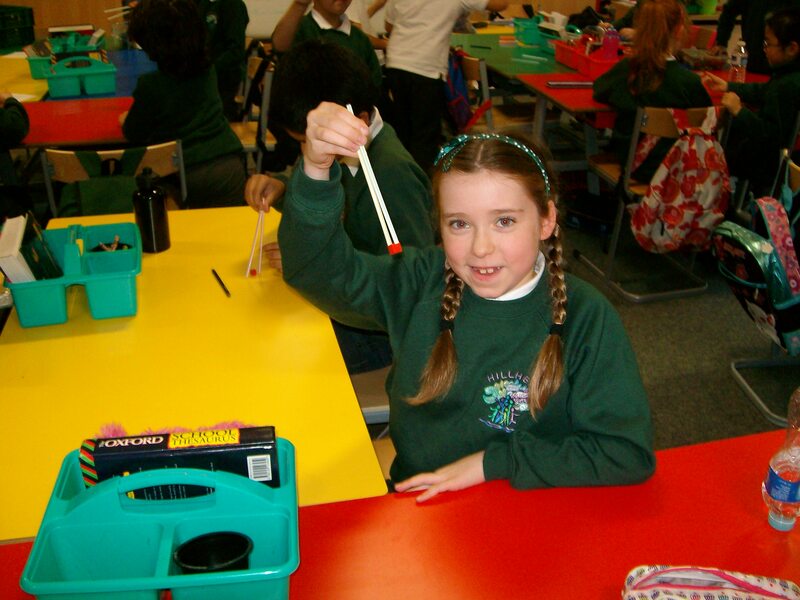 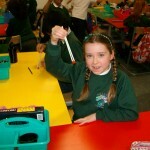 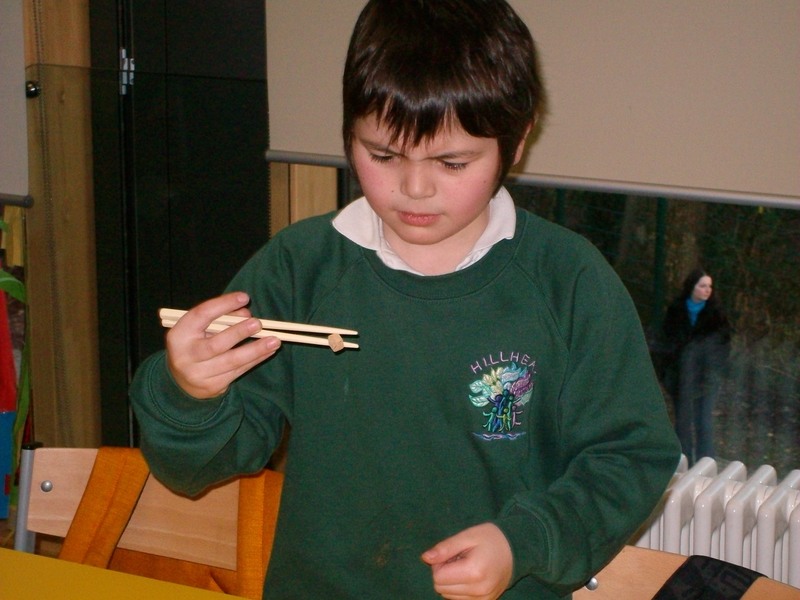 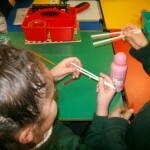 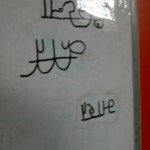 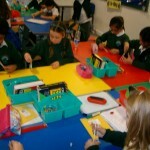 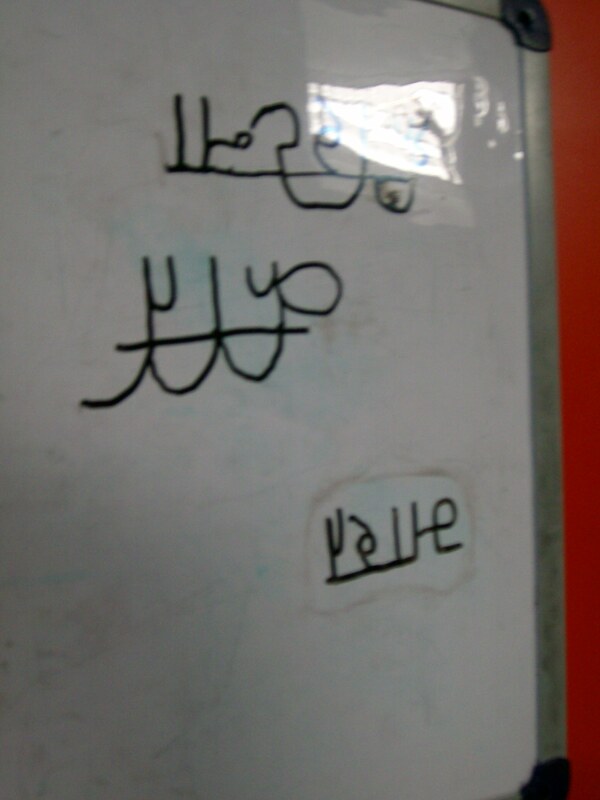 Also a range of activities were taught by the children from how to use chopsticks to Arabic and Chinese handwriting! 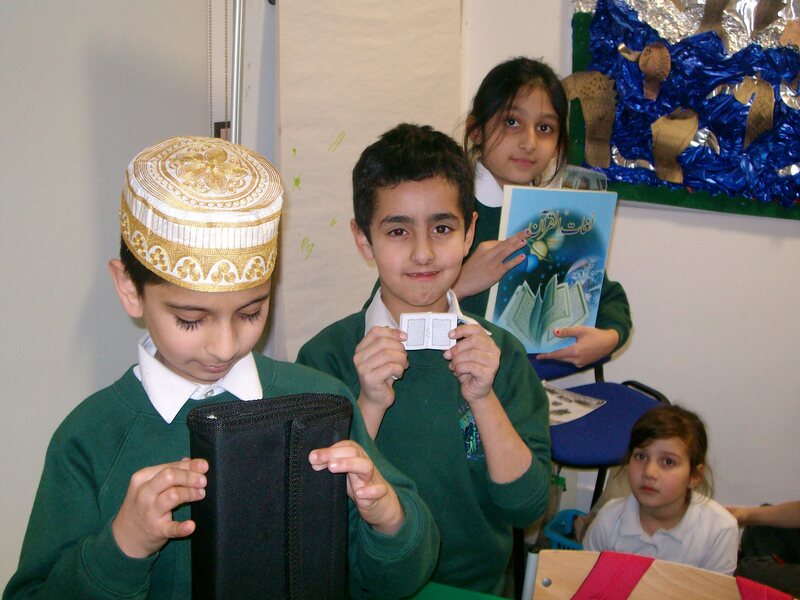 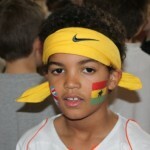 The children brought in items from home that represented their country for show and tell sessions. 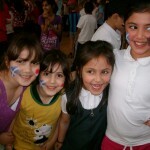 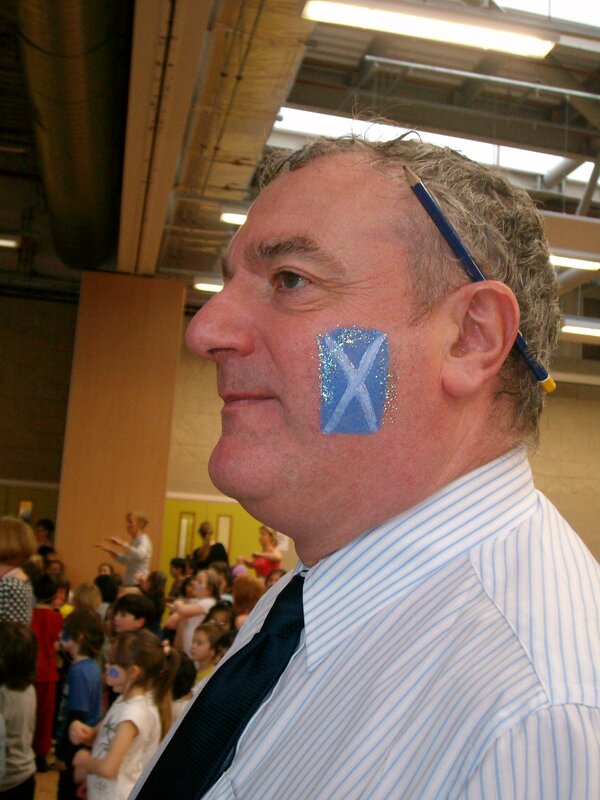 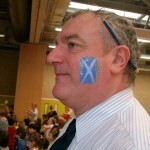 The week concluded with a link made to St. Andrew’s Day by having a themed menu in the cafeteria with a Scottish link. 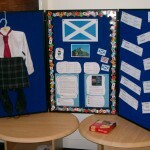 Haggis and shortbread were on offer. 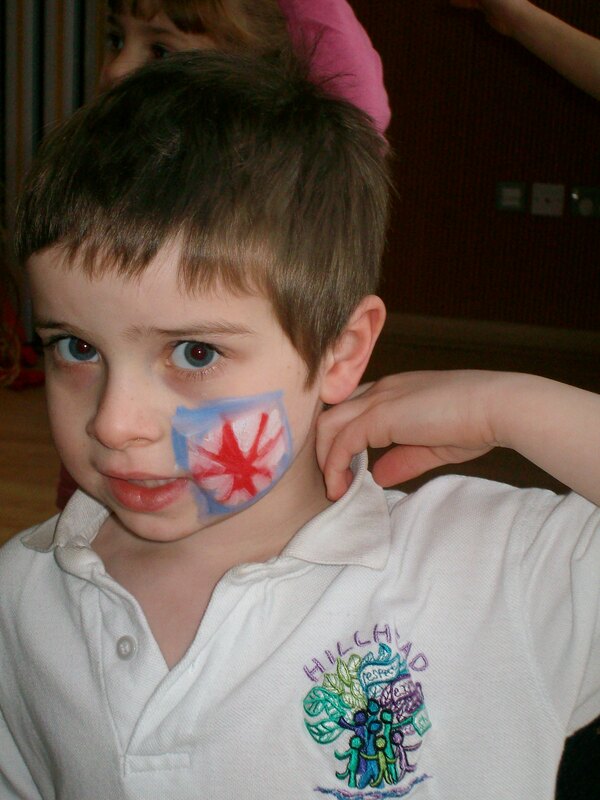 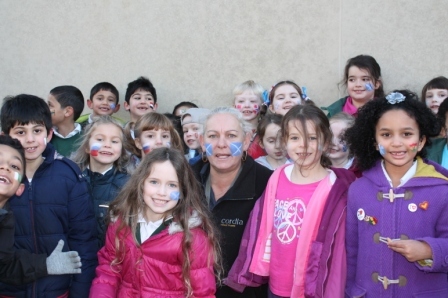 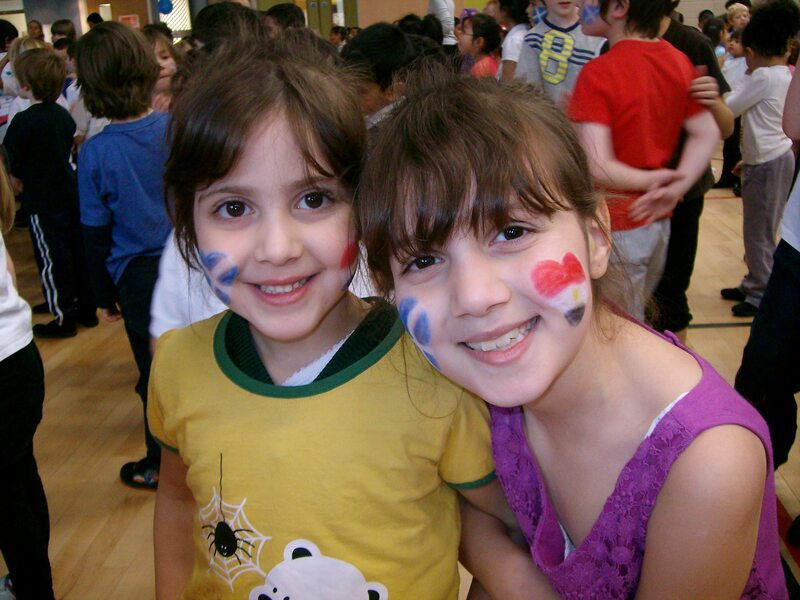 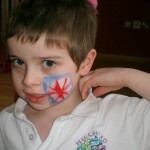 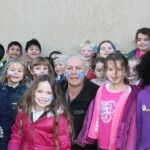 The children painted flags on their faces for “Fitness Friday” where they danced the Macarena, Gangnam style, YMCA and many more! 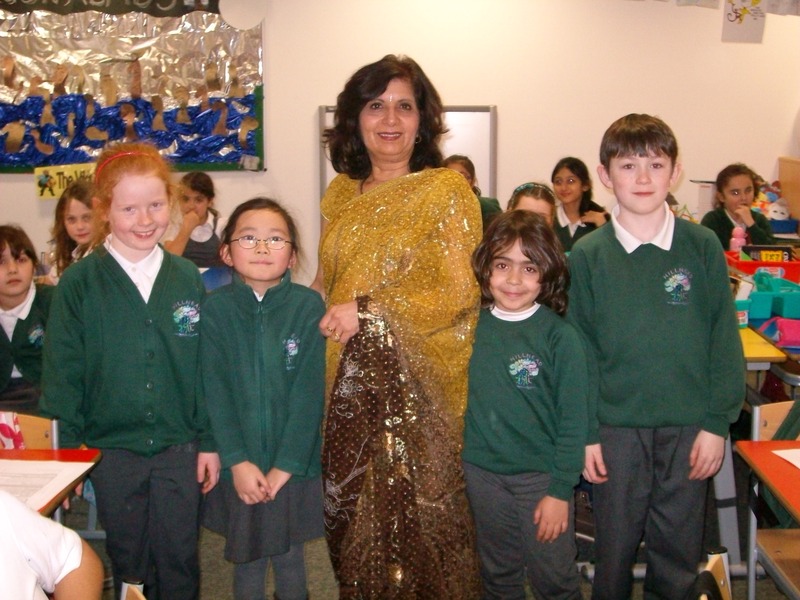 Our parents then held a fantastic International Evening with foods displayed from all around the world. 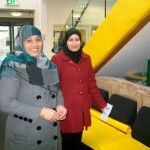 The food was provided by our families to share on the evening. 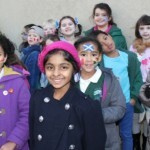 Then an International Fashion Show was presented by Maryhill Community Centre. 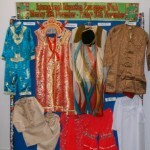 Parents and children wore their national costumes. 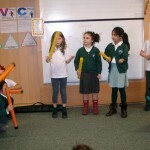 The school infant play which was shown this month had the theme of Christmas Around the World. 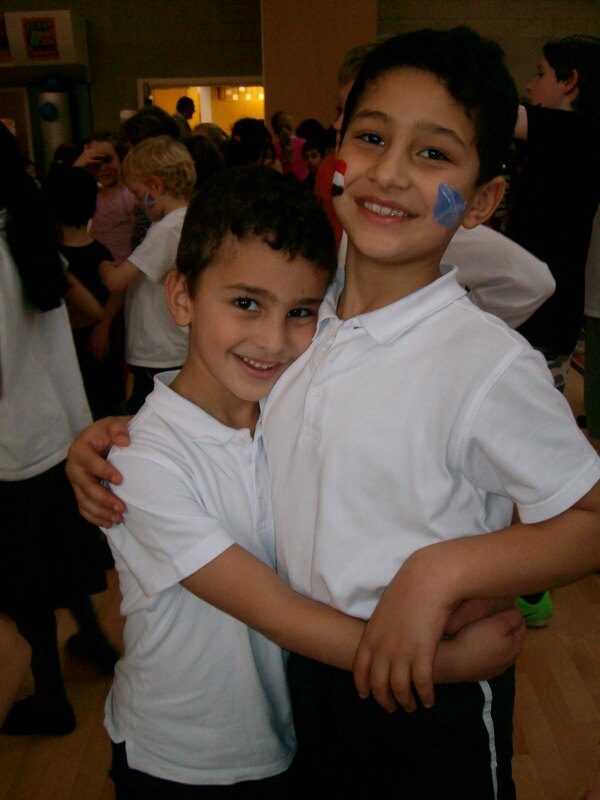 It has been a learning experience for all and a very successful combination of many talents from the parents, teachers, support staff and most importantly the children.